International Marine Mammal Protection Day is considered the day of protection of not only whales but all marine mammals and other inhabitants of seas and oceans. This day was founded in 1986 when the moratorium on whale hunting came into force, introduced by the International Whaling Commission (IWC). This moratorium is currently valid, and it means that worldwide whaling and whale meat trade is prohibited. Currently whaling is allowed only to meet the needs of indigenous population (the so-called aboriginal) and to capture whales for scientific purposes by special permission of Member IWC. First of all, the International Marine Mammals Protection Day is meant to attract the public, government officials and all mankind attention to the protection of this unique animal species and all marine mammals in general, only 119 species of which have survived on our planet. In many countries, there are clubs of this animal lovers, marine reserves are being created, where their lives are not under the threat. 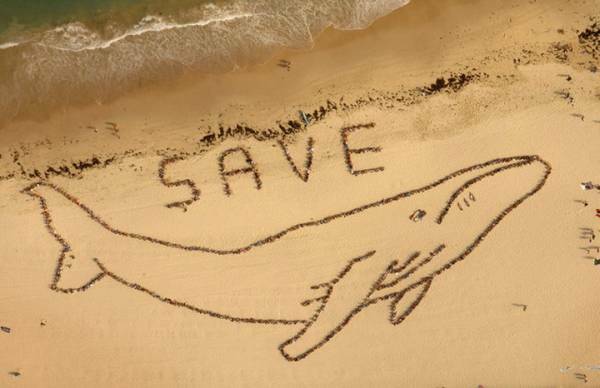 Every year exactly on this day various environmental groups, environmental organizations and the public perform actions to protect whales and other marine mammals or dedicate information events to one unique species, which is under the threat of extinction.